Get your importing fingers ready: The Legend of Zelda Concert 2018 album is arriving soon in Japan and Famitsu has all of the details as to what that actually entails. 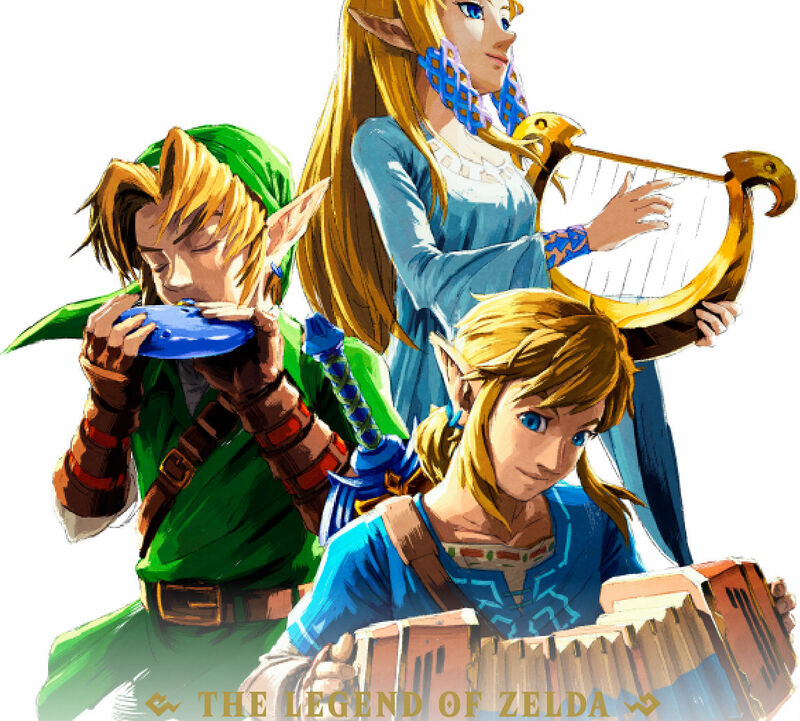 The CD release sports tracks from Breath of the Wild, Tri Force Heroes, Link Between Worlds, Ocarina of Time, Link's Awakening and main theme songs from the series across two discs. The Blu-Ray has two parts with the same songs but with extra dialogue in-between them and a video of the concert itself. You can also spring for the limited edition (pictured below), which comes with a four-of 8-bit Link charm set, the aforementioned Blu-Ray and two-disc CD album and a metal commemorative sign. Look for all of this on March 6: again, only in Japan. It's not the same set, but I had the good fortune of attending the western-held Zelda: Symphony of the Goddesses concert twice and it was fantastic.